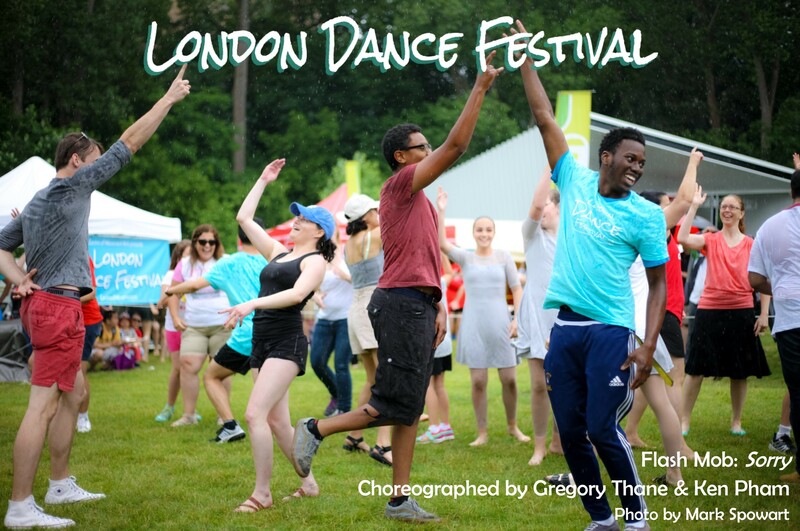 The London Dance Festival is seeking submissions of dances of 10 to 30 minutes by established artists/companies, in any style. Artists will receive a performance fee. Performances will be paired with other festival events. Description of proposed dance piece (max 150 words). Two to five high resolution photos(will only be used if selected). Web link to performance or rehearsal video.